A few days ago I did encounter a task in one of these preparation workbooks for CCIE R&S Lab which was very tricky. 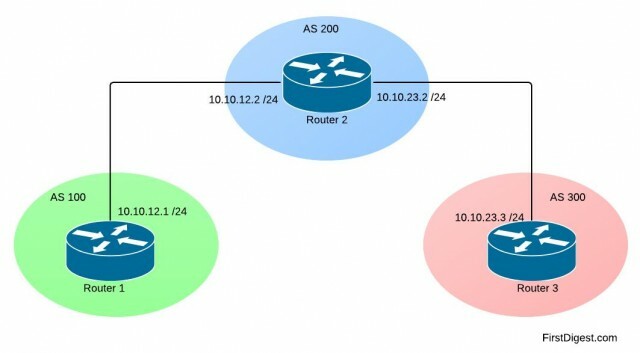 This task is not a hard one and does not require extensive knowledge (it can be a CCNP level question as well), but the way the question is formulated can create confusion.I would appreciate your comments on this topic. 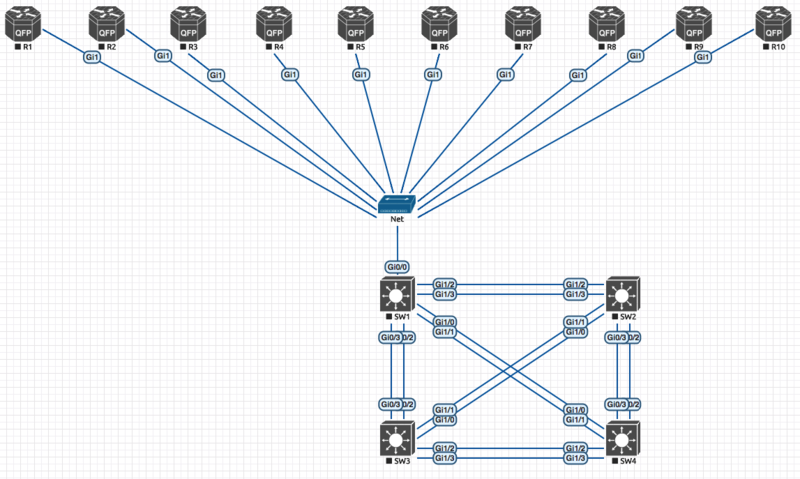 The other present subnets are something like 10.7.x.x. I add this here just to see that it does not affect the result of this task. Both solutions are working, nevertheless which one would be the correct one in the exam? Also a good solution, but is the best solution? Hard to say. The advice that I got is that if you have such task in the lab exam to describe the issue to your proctor, explain all possible solution so he or she can see that you fully understand the multiple solutions and base on the answer pickup the best solution. I think this is the only way to solve this kind of questions. If you have other ideas, I would like to hear them. CCIE certifications are as popular as ever. A recent publication has listed both the CCIE and the CCIE Voice certifications in their top 10 IT networking list* and has cited both as highly sought-after by employers. If that’s not enough motivation to keep moving up the certification ladder, the Global Knowledge 2010 IT Skills and Salary Survey identifies the CCIE credential as the highest paid networking certification! The Cisco 360 Learning Program can help you obtain the knowledge and skills you need to pass the rigorous CCIE certification lab exam. 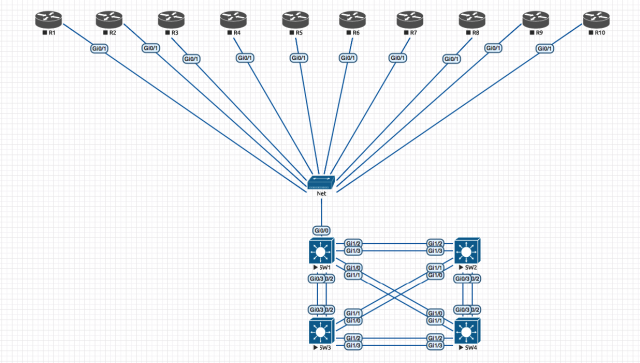 As the only Cisco developed and approved CCIE training program available, the blended learning curriculum contains over 350 hours of practical, hands-on lab configurations that have been proven to accelerate development. Now, Cisco has enhanced its expert-level training program to offer additional value and training assurance to help you work your way towards a Cisco CCIE® certification. 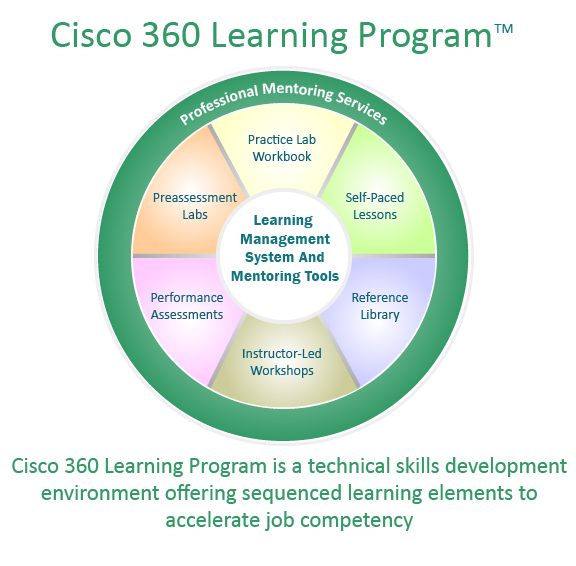 Beginning June 22, 2010, you will be given more time to practice expert-level skills using the Cisco 360 Learning Program components. The subscription period for all components that are accessed through LMS will be extended from 12 months to 18 months. The extension applies to Preassessment Lab, Self-Paced Lessons (also downloadable), Performance Assessments, Practice Workbook, and the Reference Library. (value of $289 USD) When you purchase at least one instructor-led workshop for CCIE Routing and Switching or CCIE Voice and the Preassessment Lab will be made available for free through your Cisco 360 Learning Management System (LMS) account. Priority scheduling of CCIE Mobile Lab Event When you purchase and complete at least one instructor-led workshop for CCIE Routing and Switching or CCIE Voice and all classroom assessments, then contact your Cisco Learning Partner for scheduling assistance. Previous Promotion Extended: Purchase and complete either the Essentials or Preferred bundle for CCIE Routing and Switching and complete the four Lab Readiness Assessments (CIERS03, CIERS04, CIERS10, and CIERS11), earning a score of 80 or better on at least one assessment. New Promotion: Purchase and complete at least one instructor-led workshop for CCIE Routing and Switching or CCIE Voice, including all classroom assessments. (No additional assessments need be purchased and no minimum score is required). It seems that Cisco is trying to attract more audience to it’s program. The benefits are great, what can I say, but in this time also a change in the price system would be welcomed.